The 2014 lecture – Refining design with coastal observations – was given by Professor Andy Bradbury of the National Oceanography Centre, UK. 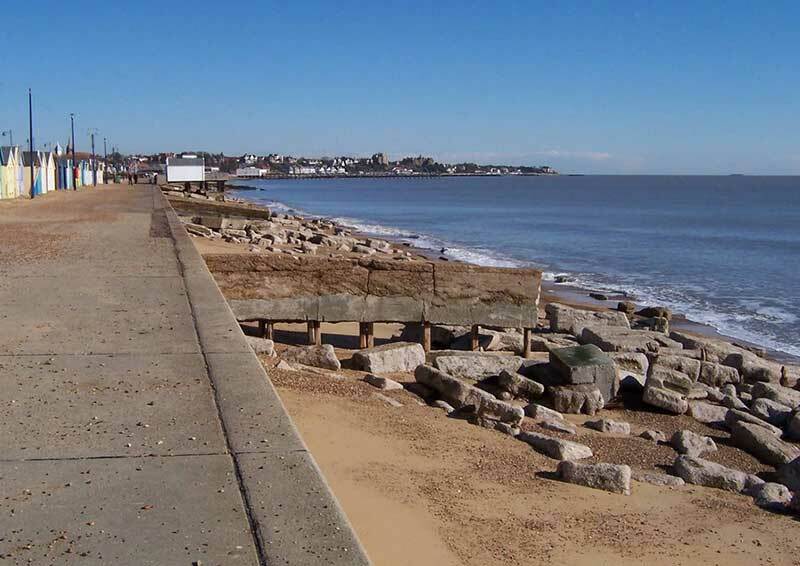 Applications of coastal monitoring programmes, which have been developed over the last 25 years, are presented to demonstrate the value of coastal observations in engineering design. Observations used in validation and calibration of design methods are presented, together with assessments of the effectiveness of engineering schemes Coastal observations have also been used as the catalyst for development of alternative models and techniques, where existing tools are shown to require refinement. Definition and derivation of wave climate for engineering design. In service performance of innovative structures. Refinement of standard geotechnical tools.